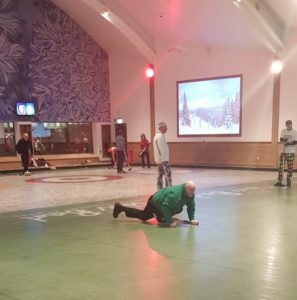 The ICA held a bonspiel at Stirling before Christmas, my apologies to the winners that the results slipped the net! 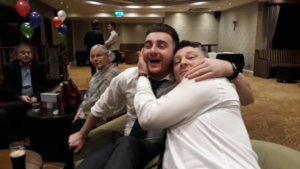 Arran Cameron beat John Wilson 9-2 and Bill Gray beat David Hume 6-4. 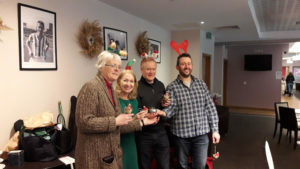 Arran and his teammates Maria O’Neill, Margarita Sweeney-Baird and Ross Barr are pictured with their prizes and the obligatory festive head gear. Ireland players and supporters with their two trophies. 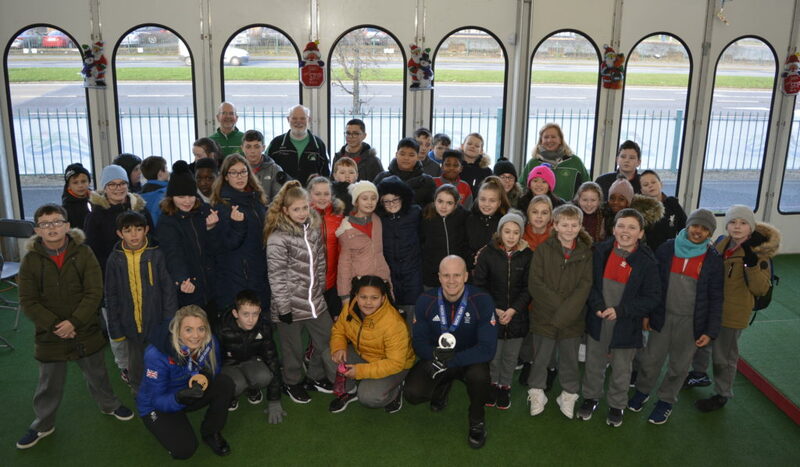 A huge thanks to everyone who made the journey south to Preston to represent Ireland at the annual Four Nations competition. 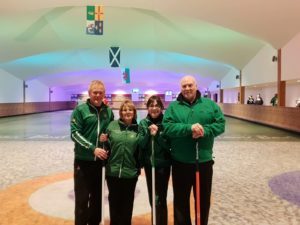 Ireland beat England to secure the Turnbull Trophy and Scotland to retain the Marshall Millennium Trophy and were beaten by Wales to the Meikle Trophy by a shot. 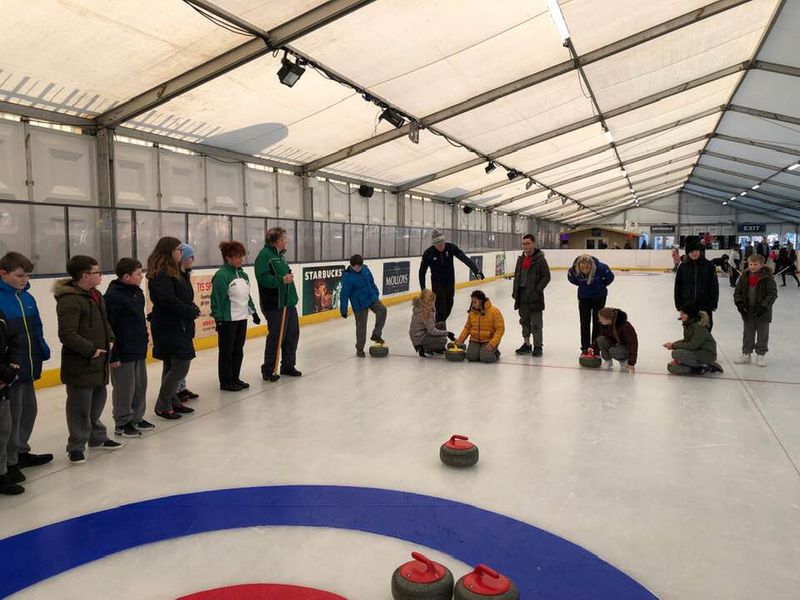 An excellent weekend at the Flower Bowl Ice Rink, with its green ice, was hosted by the English Curling Association and our thanks go to them for looking after us so well. 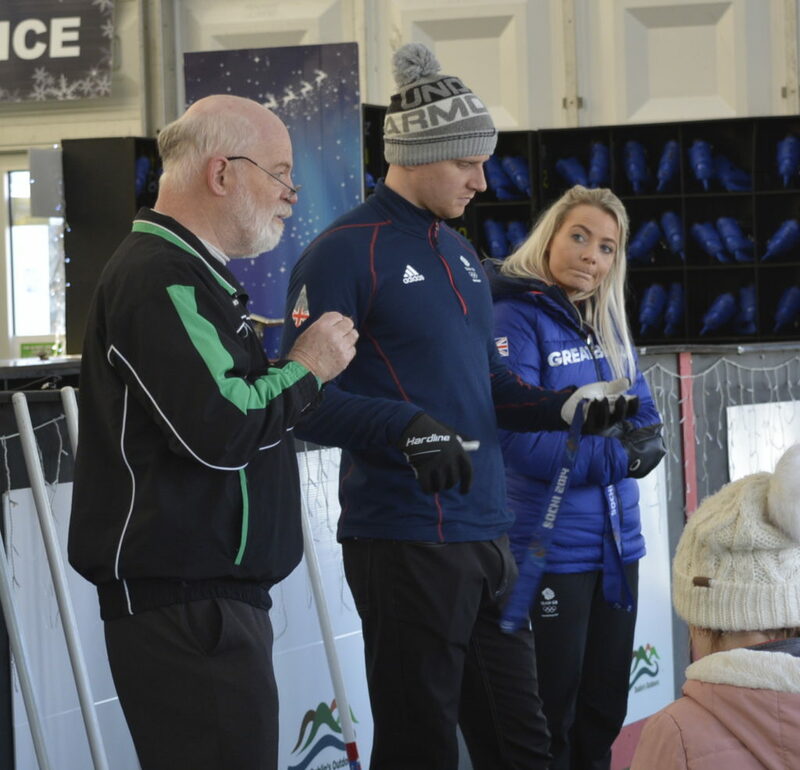 A word of praise for Maria O’Neill, who was curling for Ireland for the first time and secured two wins to do her bit for her country – well done Maria! 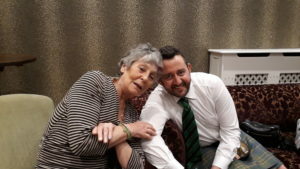 Also to Alison Barr, who had previously played for England in the Four Nations, coming over to the green side this time round and helping our cause alongside husband Ross. Wales will be the 2020 Four Nations hosts – the time and the venue are still to be decided. 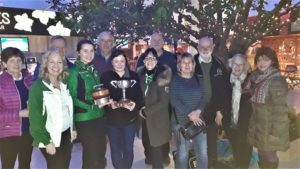 Ireland retained the Marshall Millennium Trophy at the Flower Bowl in Preston this afternoon with a 28-26 shots victory over Scotland. 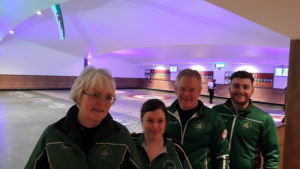 Going in to the last session, Ireland held a four shot advantage and they were all needed as the two Scottish mixed teams put up a spirited fightback to try to wrestle the prize away. 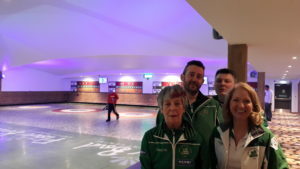 Bill Gray, Alison Fyfe, John Burns and Alison Barr lost a very close game by two shots and, on the adjoining sheet, Johnjo Kenny, Louise Kerr, Ross Barr and Gillian Russell managed to keep enough shots on the board to secure Ireland’s overall victory. 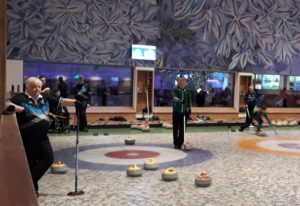 Johnjo executed a nerveless take out on the last Scottish shot stone to ensure Ireland got a one in the last end to peel the game. 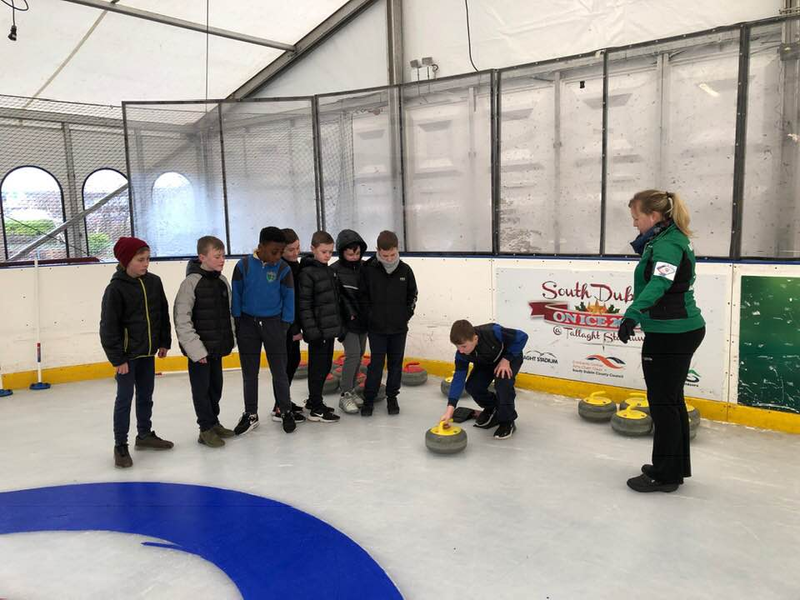 Ireland have won the Turnbull Trophy here at the Flower Bowl curling rink in Preston with 39 shots to 26. 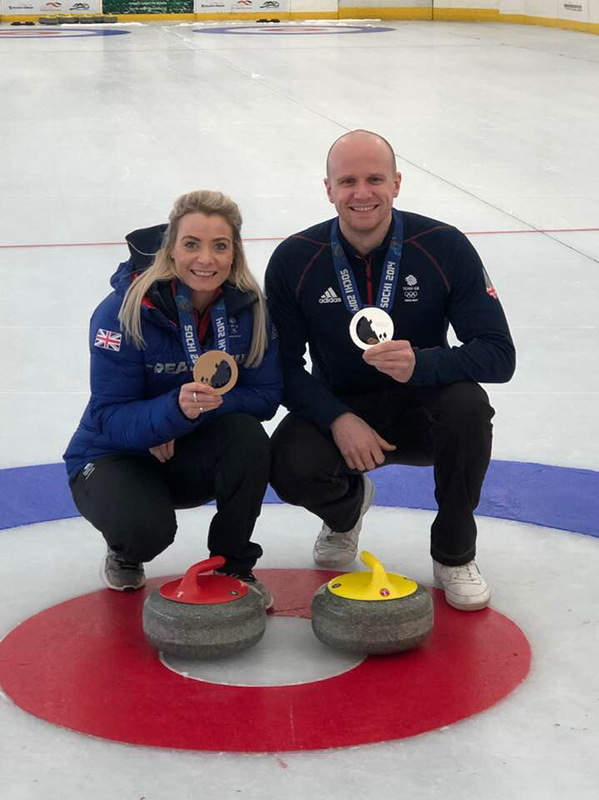 Both teams, Arran Cameron, Margarita Sweeney- Baird, Steve Callan, Clare McCormick and James Russell, Jen Ward, Ross Barr and Maria O’Neill won their games to secure the trophy. 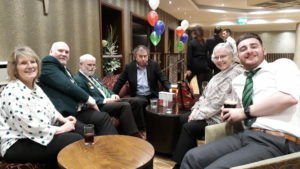 A marvellous evening at the Barton Grange Hotel last night with an excellent dinner and entertainment for the Four Nations competitors. 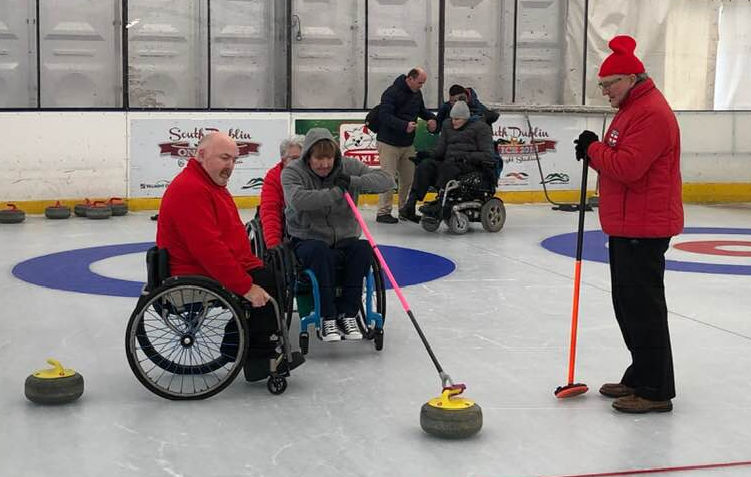 It’s back to the curling this morning with mixed games against Wales at 9am, England at 11.30am and, in the afternoon at 2pm Scotland. Ireland have a narrow lead in all three trophies going into the final rounds. 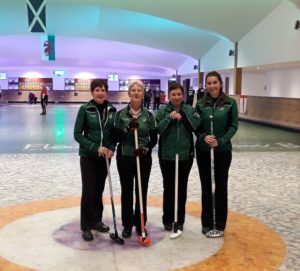 There was a good win for the Irish women here at the Barton Grange Flower Bowl when Alison Fyfe, Jen Ward, Alison Barr and Frances Donald got the better of Scotland, thanks to a four in the fourth end which put them right back in the game. 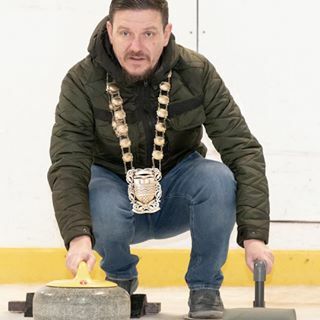 In the men’s game Ireland got off to a tremendous start with a four at the first end and a two at the second, there were three ahead going into the eighth and last end but some gods stone positioning from the Scots saw their skip draw the four foot twice to score a game levelling three. 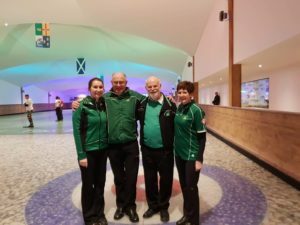 The trophies are decided by the accumulative score so Ireland have a four shot advantage after the first couple of games. 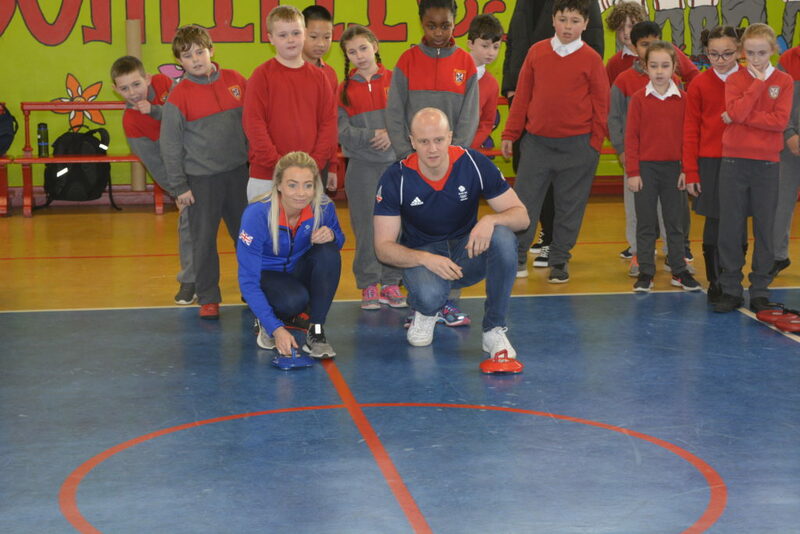 Pleased to report both team won this morning in this morning’s games v England. 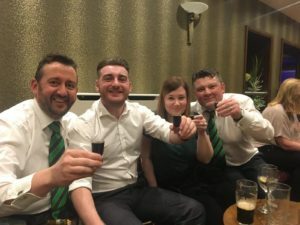 Bill Gray led his team, David Whyte, James Russell and Alan Mitchell to a 9-7 win and Marie O’ Kane skipped Margerita Sweeney-Baird, Frances Whyte and Clare McCormick to a 7-6 win.